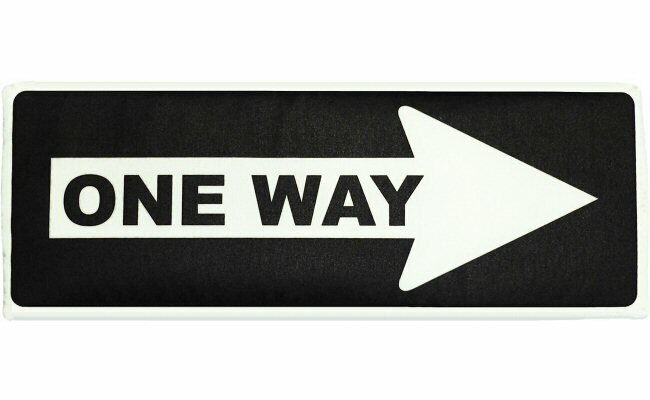 This cool black-on-white One Way Sign fabric wall art is a wonderful decorative addition to any child's room or playroom. Whether you're creating is a city-scape, race track, construction zone, or traffic scene, this Child at One Way Sign soft sculpture wall hanging is a perfect fit. Create a fun "cone zone" with this adorable Detour Sign fabric wall art. This cool black-on-yellow Child at Play Sign is a great addition construction, cityscapes, and transportation themed rooms. Create a fun city-scape, race track, construction zone, or traffic scene with this fun Do Not Enter Sign fabric wall art. This fun Excavation Sign fabric wall art is a wonderful addition to any "cone zone" or construction theme. This fun Railroad Crossing Sign fabric wall art is a wonderful addition to any train or railroad scene.